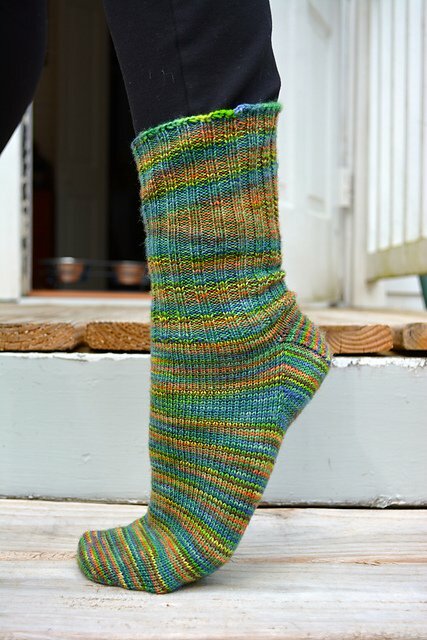 It's time to knit socks! Socks for everyone! For your family, friends, and, most importantly, you! Take advantage of all of the absolutely gorgeous sock yarn we have here at McNeedles to cast on the project that everyone is raving about. These toe-up socks will teach you all of the basics of sock knitting, from magic loop through a stretchy bind off. You know your people want socks for Christmas! Don't hesitate!